PlayStation Home had a rather shaky and confusing start a year ago but has picked and we shall now see a lot of events taking place at ‘Home’. Firstly, fans can expect to see a bevy of Star Trek uniforms and t-shirts on the 23rd of April and as part of a special Star Trek promotion, J.J. Abrams will be present too. Today, we shall see a cool question and answer sessions streamed live. You could expect to hear a lot of insider stuff from big names like J.J. Abrams, Zachary Quinto and Chris Pine. 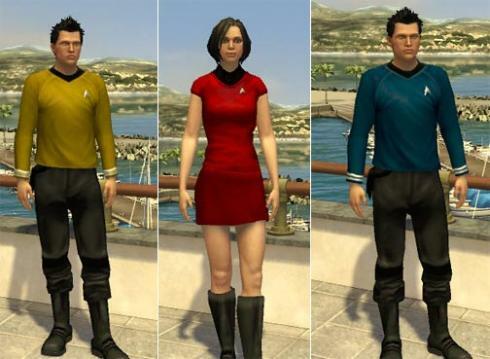 The idea of all the Star Trek characters coming to PlayStation Home is uber-cool as that would make all the Star Trek fans relive their golden days. Many press people and bloggers have been invited for this cool conference. 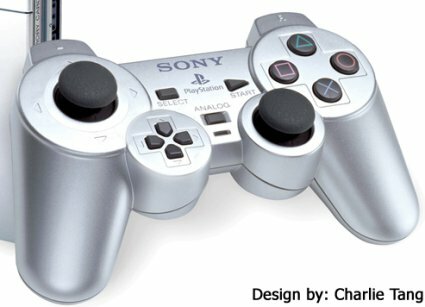 One thing is for sure, PlayStation Home is definitely getting better and if it goes the same way, we can expect Home to become one rocking place where services will only get better and better each time Sony decides to offer something new! While Star Trek characters will grace PlayStation Home soon, you can check out Sackboy’s alter in Star Trek Spock Sackboy.